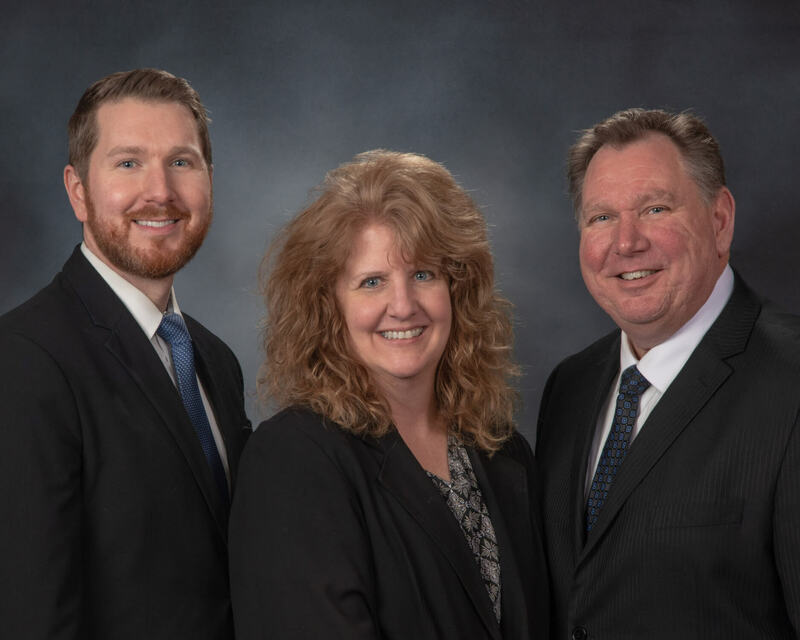 At Toft Funeral Home & Crematory, we take great pride in caring for our families, and will work tirelessly to provide you with a beautiful, lasting tribute to your loved one. Funeral home offerings are similar from one home to the next. What sets us apart is our people and our genuine willingness and want to do the work that we do. The families we serve give testimonial to this and if you're deciding on which funeral home to choose, we heartily suggest that you speak with the people you would be working with. After all, the experience is what sets a good funeral home apart. We would be honored to be a part of your experience. A sampling of our offerings is listed below. Please call us at 1-419-625-8816 so we can help you through this process. We can help you with all of your burial, cremation, cemetery, and after-funeral needs. From receptions and generous parking to headstones and on-site cremations, Toft Funeral Home & Crematory is here to assist you. And everything we do is handled by our superior and caring staff.